One aircraft was detailed to carry out the above operation with mines of 1,500lb., which were successfully dropped in the allotted area. No A.A. Fire, searchlights or enemy aircraft were encountered. The weather was good except for 5/10ths cloud which prevented the parachutes being seen to open. Navigation was very good. 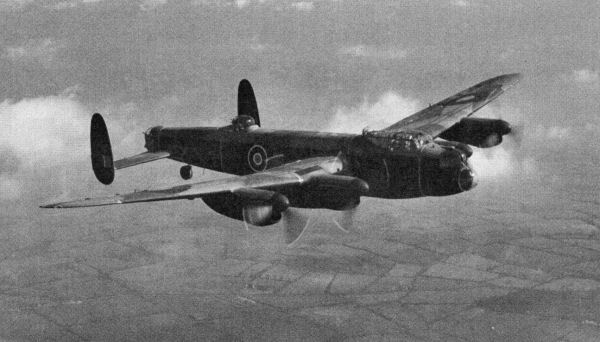 Page 541, 1943. 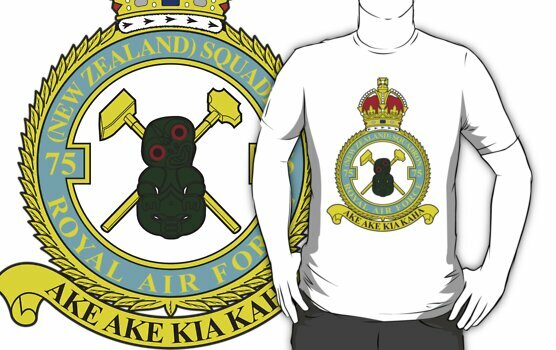 Form 540/ 541 AIR27/ 646 75(NZ) Squadron RAF, Mepal. National Archives. It was only relatively recently that it actually dawned on me that when Bob and the crew took off that July night, they were utterly alone. Perhaps I had assumed that they took off with the other 13 aircraft that flew to Remscheid that night. 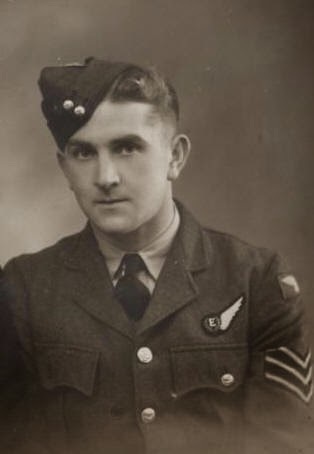 It was a quarter of an hour after EE893, Piloted by P/O Rankin cleared the airstrip that the crew of BK614 left Mepal in the dark, on their first operational mission. The term ‘Gardening’ refers to the dropping of sea mines in a large number of bays and sea lanes. Code names were given to the destinations/ target areas. Technically I assume Bob’s description should have applied this terminology, however to continue the horticultural theme, the ‘veg’ refer to the mines themselves – the correct codename for thr Frisian Islands – nectarines.